We’re a nationally recognized dental web design company with a targeted local presence. What does that mean for you? Your dental website is expertly designed and marketed by professionals who specialize in Dentist Marketing and Branding and we will guarantee to generate consistent leads for your business. Making yourself known within your community online can be successfully accomplished with the help of a superbly custom designed website that is informative and is attractive. We dive deep into your dental company in order to produce a design that concisely relays value to the user and tells your company’s story. We produce beautiful, memorable website designs that are user friendly and easy to navigate. Dental Digital Marketing- Our data-obsessed Nerds analyze raw numbers generated through extensive research to produce actionable reports and strategies for you that we’ll implement at precise times in order to exceed your online marketing goals. Custom Web Site Design- A Nerd's World is staffed with seasoned, savvy web developers who can not only breathe life into a design but can also recommend functionality and solutions that get you the most bang for your buck. Customer Support- With a satisfaction rating of over 95%, our support team listens, makes recommendations, and reacts quickly—completing most updates and fixes within 24 hours. We have in-house hosting gurus who can troubleshoot and maintain your site, whether it is hosted on our servers or housed with a third party. 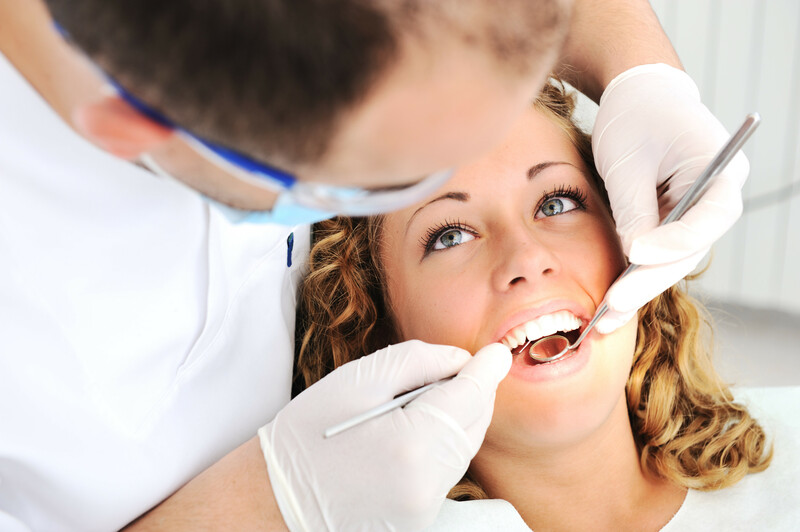 View our Dental SEO packages today! View our Dental Web Development Here! View our custom Dentist Logo Packages!